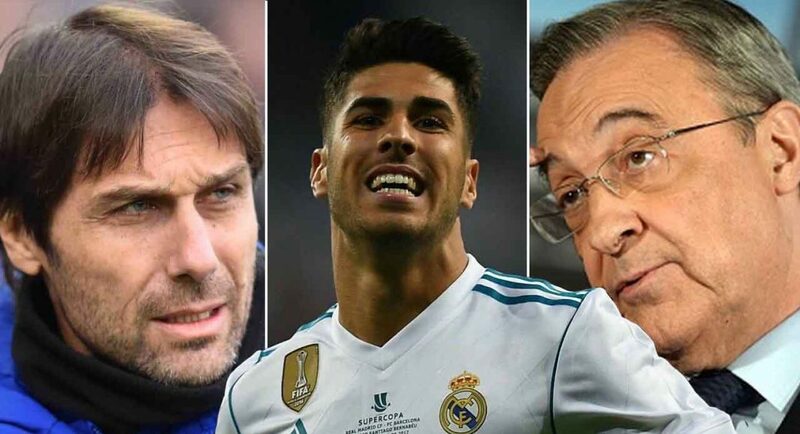 Marco Asensio is the man that’s been highlighted as part of a potential rebuilding of Chelsea’s squad for next season. Due to the difficult situation the club find themselves in being seven points behind fourth-placed Tottenham, the Blues may have to part ways with the likes of Eden Hazard and Thibaut Courtois who will both be seeking Champions League football. Even though Real Madrid have been at the top of their game in the last few years, competing to win the Champions League for the third time in a row, it’s still not sunshine and rainbows at the Santiago Bernabeu. 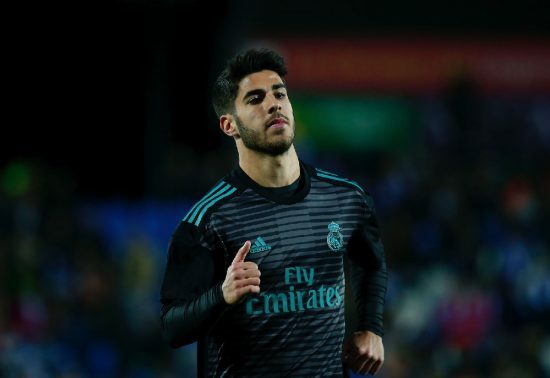 Spanish news outlet Diario Gol report that Chelsea are willing to lure Asensio from Madrid but the attacking midfielder wants two reassurances at his current side before being tempted to leave Real. Marco Asensio has shown his quality since progressing at Real Madrid. Asensio is demanding a key-role at Los Blancos along with an increase in wages after having a breakthrough season in the last campaign. In the recent past, Don Balon have claimed that Chelsea were ready to spend £131m to land the 22-year-old. If the Blues are ready to blow out the club-record transfer fee on Asensio, he will surely earn a pay-rise and be the focal point for our team in the future.